On our website, you can find guides, tutorials, and reviews on all of these topics. 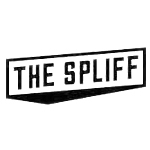 The Spliff helps you find great local dispensaries, growers, organizations and other cannabis related companies near you. 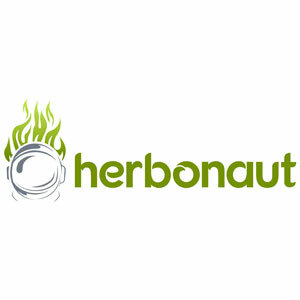 We are a tech startup that is focused on helping the world learn about marijuana strains, recipes, growing and more. Ganja Daily Press is a marijuana lifestyle site with trending pot news and blog articles about cannabis culture, infused foods, business, tech & politics.